We are a data storage specialist provider located in Wiltshire, England. We have Datacentres across the UK and we have succesufully backed up millions of files for tens of thousands of users, businesses and education estabilshments for over two decades. Oakford have been designing and producing high capacity, industry trusted data backup and disaster recovery solutions for over two decades. We like to to think we have a unique understanding of what is important when it comes to secure storage. Oakford Backup currently backs up over 15,000 backup sets and we have never lost a single file. Need we say more? All of our Datacentres are UK based, level 5 secure. Your files won’t be going anywhere except where you want them too. Oakford Backup has its own design team dedicated to making sure your user experience is as smooth as possible. Have a suggestion, let us know! It take just 10mins to setup and start seeding your backup. A full backup taken each night, without human intervention, to multiple UK only datacentres. All data is encrypted to 256 bit level and transferred via a secure SSL channel to our UK datacentres. Free remote setup and ongoing support from our own friendly and knowledgeable staff . Just a huge thanks to the Oakford Backup team, made my life so much easier, easy to setup, easy to restore and fantastic support. 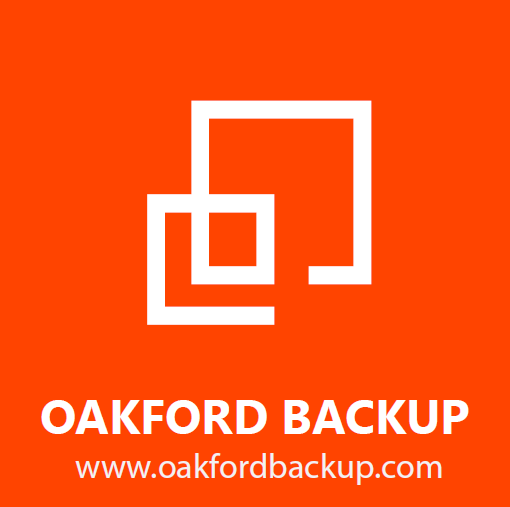 I have used Oakford Backup for many years now and can rely on the solution 100%. Had a major MIS disaster last year and Oakford restored the system the same day. Thanks you! Want cloud backup but limited by your Internet connection? Need a faster Internet connection for your backup? 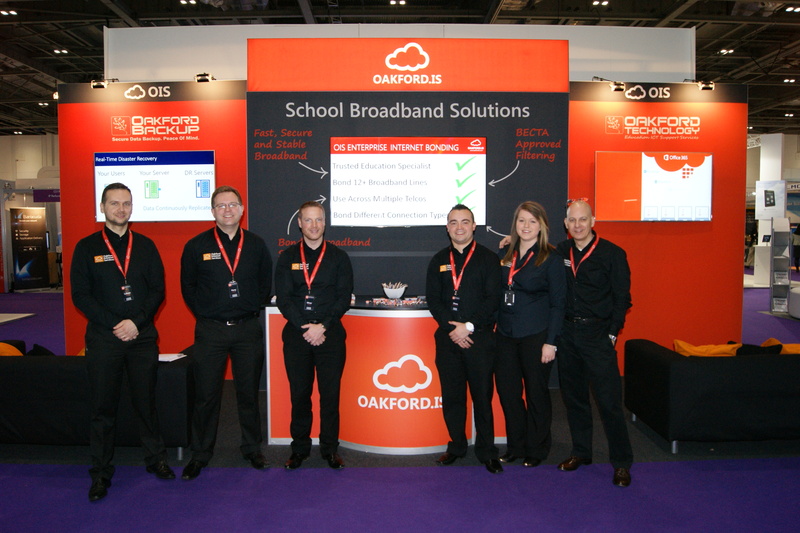 Why not see if our parent company Oakford Internet Services can help. Experts in high speed, high security and remote location Internet there will certainly be a solution to your requirements. Click here to open the OIS website in a new window. Despite modern advances in technology and data storage you are never 100% safe if you only keep your data on local drives. Surprising to some, even using your removable USB hard drive is never a good idea for a backup - hardware failure can happen to even the most robust of devices. Oakford Backup uses a secure multiple location replication services that ensures your data is 100% safe. We have never lost a file. Get your trial backup software today and see how easy it really is. Best of all, install it on as many computers as you want!. Please contact us using the information below for all enquiries and one of our advisors will be happy to assist you. Oakford Backup takes privacy very seriously and we promise to never share your details with anyone.